The SyRen 20 can supply a single DC brushed motor with up to 20A continuously. Peak currents of 30A are achievable for a few seconds. 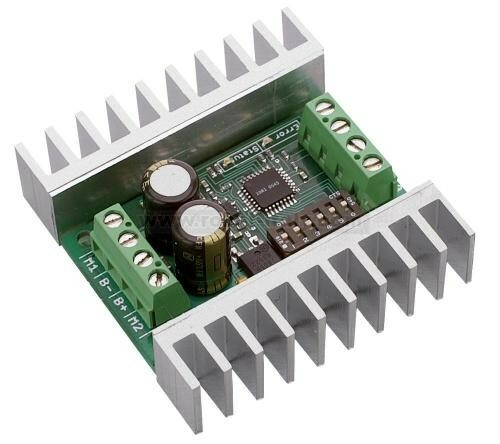 Out of the box, the SyRen 20 can supply a single DC brushed motor with up to 20A continuously. Peak currents of 30A are achievable for a few seconds.